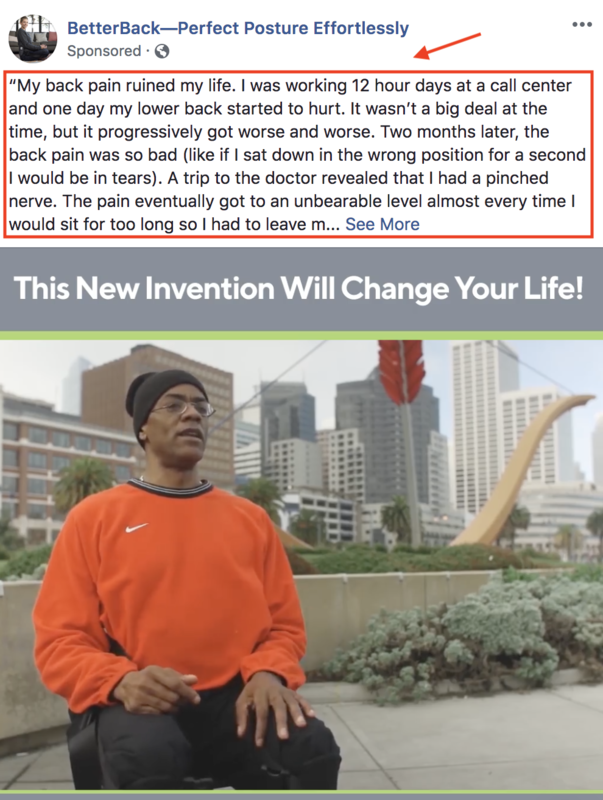 How many Facebook ads do you see in your news feed a day? We’re so used to being targeted by brands everywhere on the web that our brain automatically tries to block out all the noise and ignore those ads. Yet millions of businesses base a huge part of their revenue stream on Facebook ads, so they must be getting through to us somehow, right? How do some brands manage to drown out all the noise and reach us? What separates the successful ads from the rest? There’s actually a pretty simple answer to that: The brands that grab our attention and convert us on Facebook, are those that understand us best. They know our pain, our needs and understand our emotions and they know how to reflect those back to us in their ads. Whether we care to admit it or not, humans are emotional creatures and our purchasing decisions are very much based on our emotions. Using images, videos, text and other elements in their ads, the most successful brands have done their research and know what emotions influence their specific target audience, what makes them stop everything they’re doing and click on that ad. Brands that know their audience well, understand that people buy products and services because of how they make them feel rather than the rational benefit they gain. They know that using emotion is key to standing out in a crowded market and grabbing your prospect’s attention. 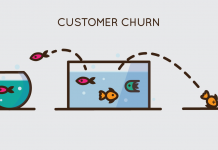 Rather than focusing on the service or product you’re selling, focus on the outcome. To grab people’s attention you need to make a promise, what is the one thing people will walk away with after buying your product? Or hiring your services? For example: A task management platform isn’t selling the ability to get a task done, it’s selling the opportunity to sort out all that mess you have in your head, reduce stress and perhaps even impressing your manager with your efficiency. 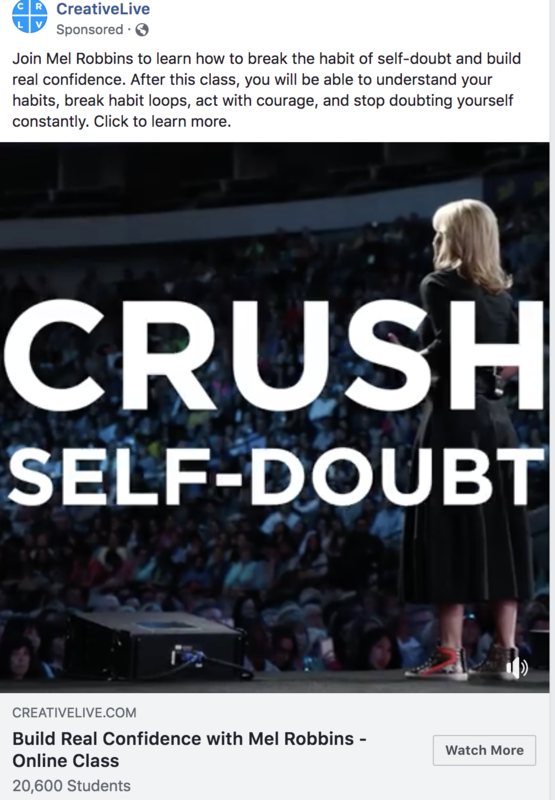 In her ad, Mel Robbins speaks directly to the camera and says: ”Imagine for just one second how awesome it would be if you could stop holding yourself back”. Introducing her online course for building self-confidence, she jumps straight into the emotional turmoil of self-doubt and holding yourself back. She shows segments of videos of people hugging her and thanking her for “saving” them and taps into the real desire her target audience has. She doesn’t talk about what you get in the course, what you actually learn or how much it costs, just the emotional result: the promise for a better life and higher self-esteem. We’ve all seen this happen; huge causes with hundreds, sometimes thousands of casualties in need of urgent donations and resources struggling to get the help they need. Suddenly a compelling story about one person’s journey, their struggle, and challenges turn everything around and donations coming flooding through. This hero’s journey can be seen in every film and book you read too; a single person’s journey can move us to tears, laughter, empathy and change our behaviors, even our beliefs. That is the power of storytelling. Personal stories that resonate and spark emotions within us, causing us to take action. Simply put, we don’t remember numbers, statistics, features or even pricing, we remember how something or someone made us feel. The more compelling the story, the more personal and similar it is to your customer’s story, the better it will resonate and inspire action. Use video ads and copy to tell a compelling story. The best stories are those that resonate with your prospects and make them say: “Hey, that happened to me!”, “OMG, that’s me”, or “Damn, that could happen to me”. Once you know what emotions drive your customers into action, you can tell their story, focus on intriguing them, getting them to click on that the “read more” button or click through to your site to hear more. 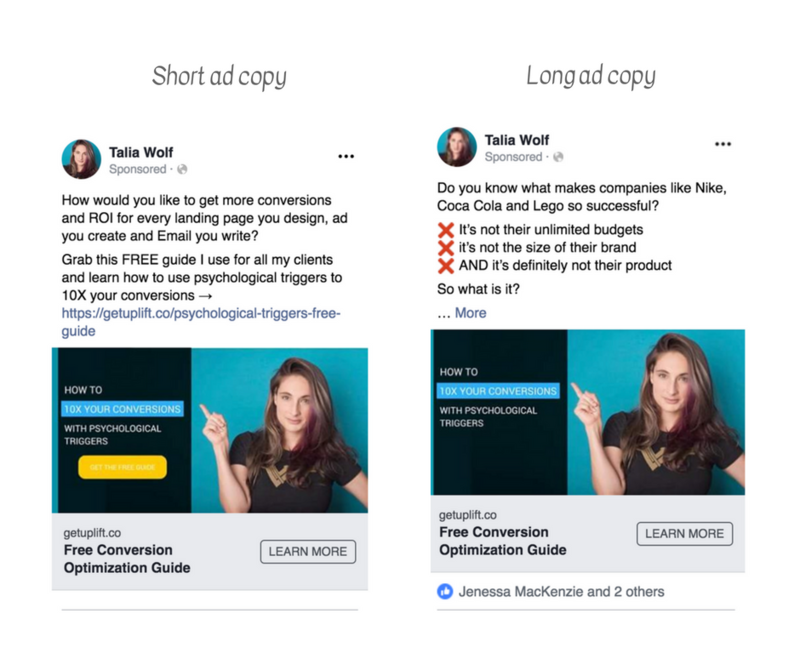 You might have also noticed that most ads are short and don’t have much text, but when the story is compelling, people want to read the content and have no problem with the long copy at all. The ad with the longer copy had almost 200% more conversions than the shorter one. One of the most important rules with every landing page and email, is “Don’t just say it, make em’ feel it”. It’s based on the emotional effect images have on us. The images and colors you use in your Facebook ads will determine if people see your ad AND if they think it’s worth giving it a moment to consider. 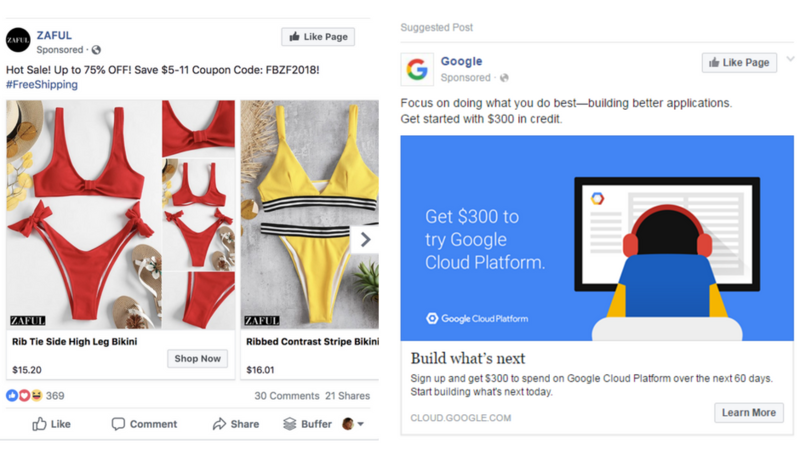 Google illustrates someone sitting in front of a computer writing code and retailers use photos of the items they’re selling. However both Lego and Slack highlight the value of their product vs. what it is. 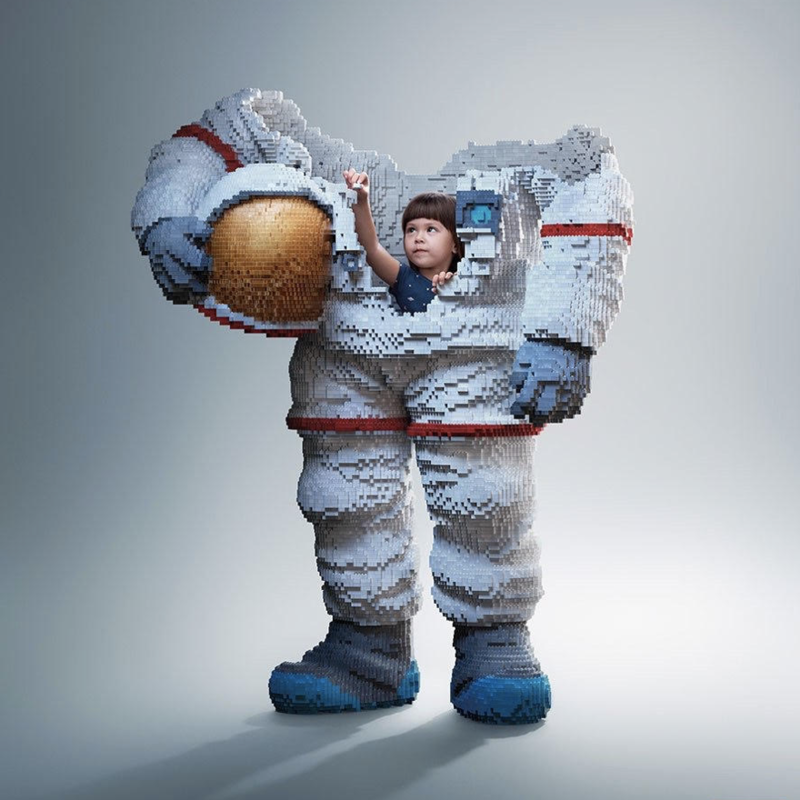 Lego highlights the pride and happiness kids feel when playing with Lego and imply the kind of future kids who play with Lego have in store for them. 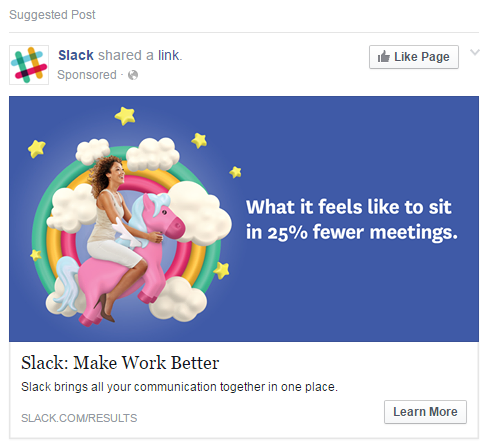 Slack focuses on the relief you’ll feel and the fun you can have, without all those meetings you will now be spared from by using Slack. Color plays a big part here too, it determines what our eye will focus on when we look at the ad and how we feel. Try AB testing a few different visuals for your ads. Videos work really well but images go a long way too. Brainstorm with your team about the possible outcomes and value you get when using your product/service (e.g taking that dream vaca) AND most importantly ask your customers and clients what their dream outcome is and what jobs they’re trying to get done. 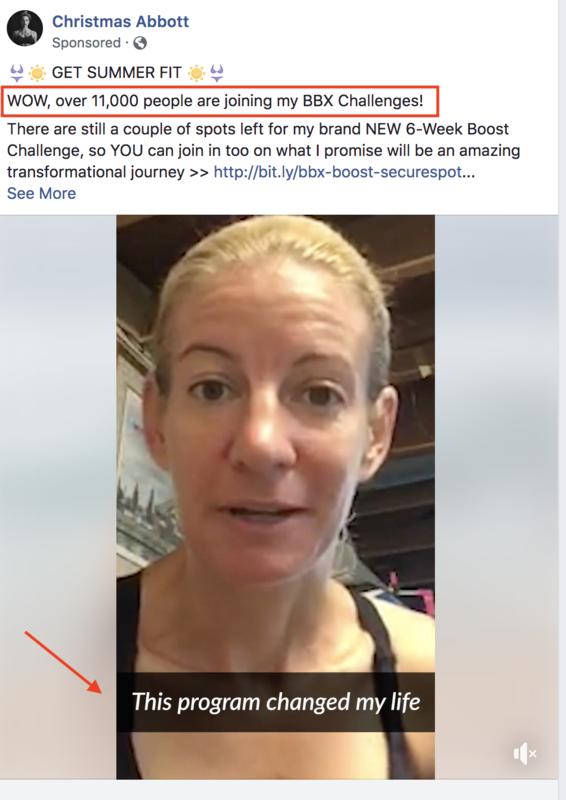 Social proof is one of the most powerful tools you can use on any page, let alone Facebook. There is power in numbers and the more people we see going in a certain direction, the more appealing it is to us. Social proof isn’t just there to tell people how amazing your product is, it’s there to remove roadblocks. Testimonials and reviews can be used to reduce common concerns people have, hesitations and address specific questions that come up. For example, rather than people having to take your word that your service includes round-the-clock customer service, place a customer’s story on your site detailing how a specific representative of the company helped her at 2 in the morning with the issue. 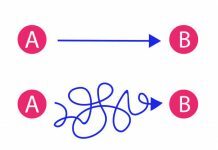 With optimization, it’s all about the process. If you want to start using emotion in the best kind of way to increase your Facebook Ads conversions, you’ll need to continuously hypothesize, test, analyze and keep going. If you want to truly get this right, there’s only one way to go about it: get to know your customers better, look beyond the behavioral elements (e.g geographical location and age) and understand them. 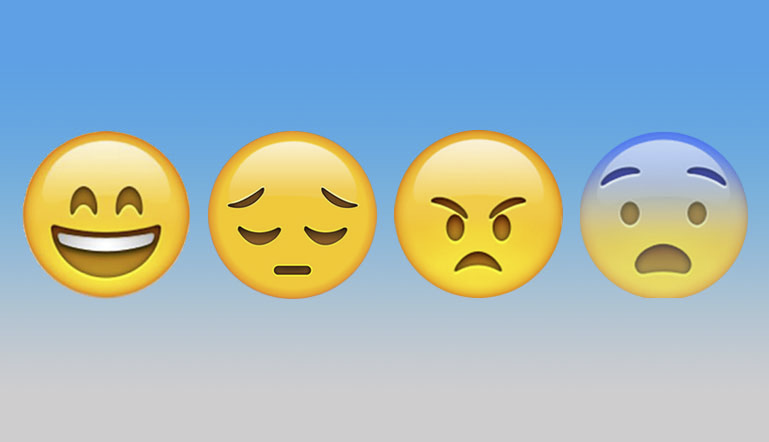 What emotions motivate them, what they care about and what they’re biggest outcomes are. PS. 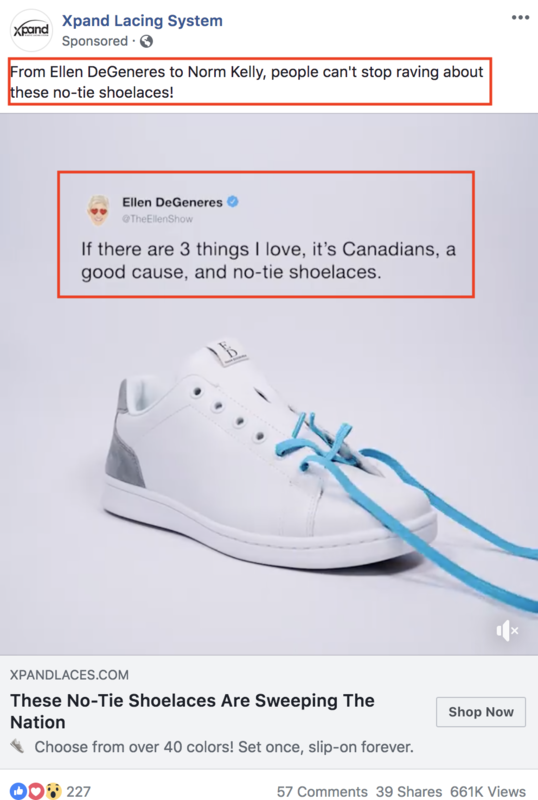 You’re probably still not convinced that long copy will sell with Facebook ads. It will. I’ve tested it, it works. Have something interesting to say, mix in emotional content and you’ve got a winner.